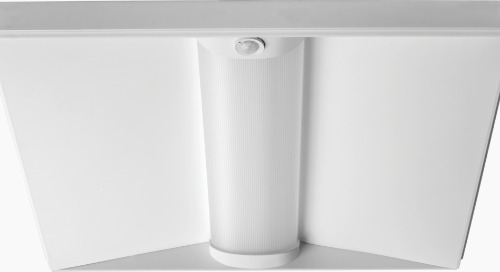 So, you need a lot of light with versatility and other unique features for your application but your budget is being stretched? 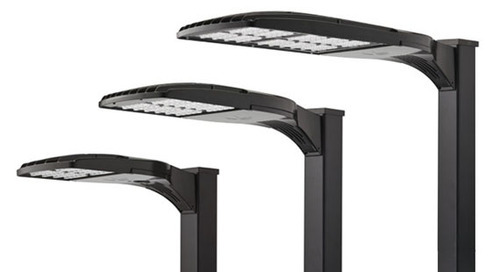 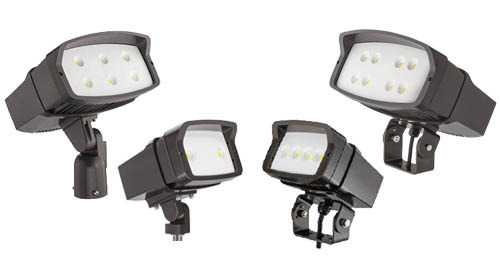 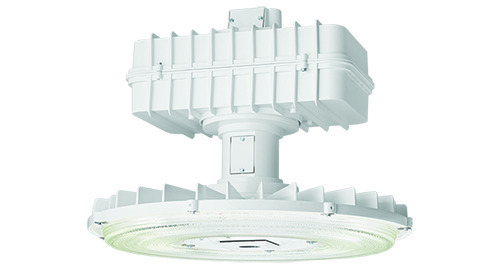 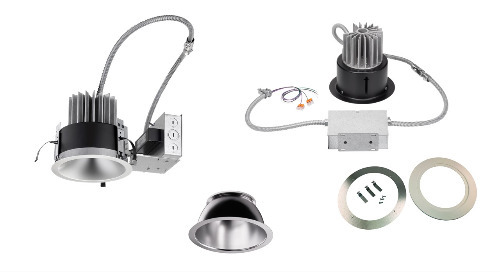 Don’t forget we have the ultimate solution in the KAX LED family of outdoor LED area lighting products. 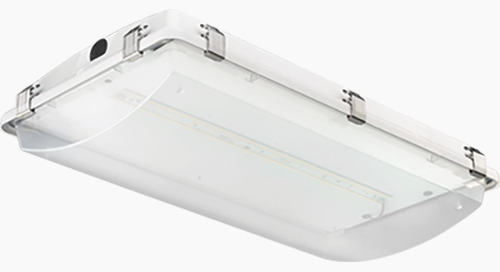 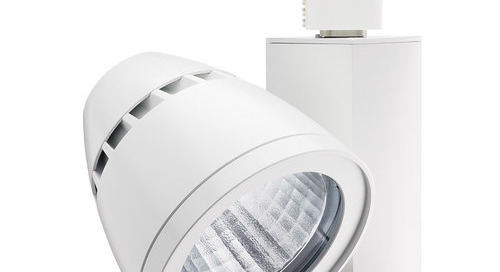 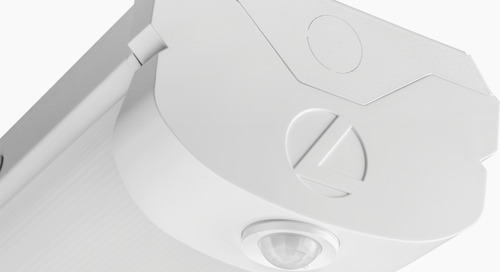 Value-driven pricing might hide the fact that no other outdoor luminaire delivers more light in the targeted area. 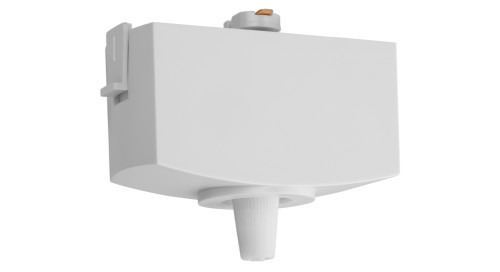 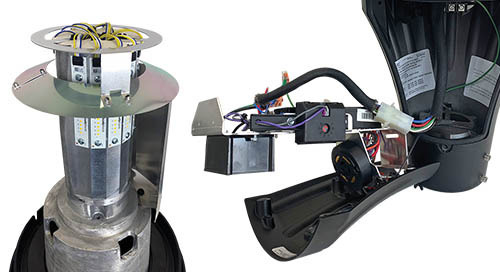 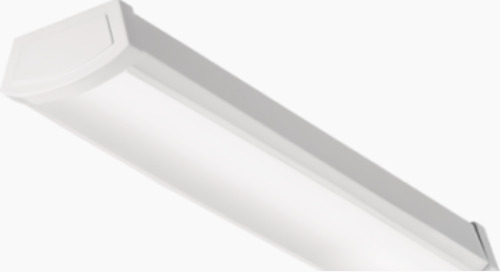 Also, the KAX LED provides flexibility in your application with field rotatable optics, an optional tilt feature and built-in universal mounting which all adds up to quick and easy installation. 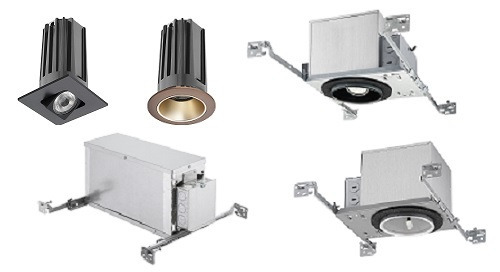 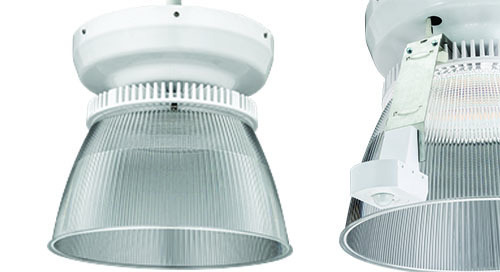 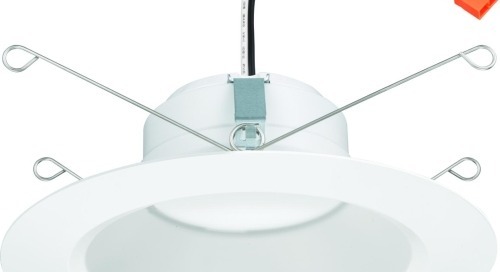 Special “small-lot optics” the KAX delivers the maximum illumination, even in confined spaces such as restaurants, banks and small commercial offices. 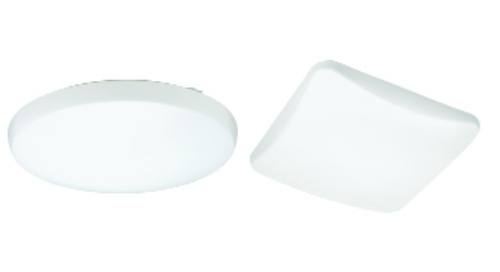 Special features make the KAX LED products easy to install, aim and control; creating an unmatched customer experience. 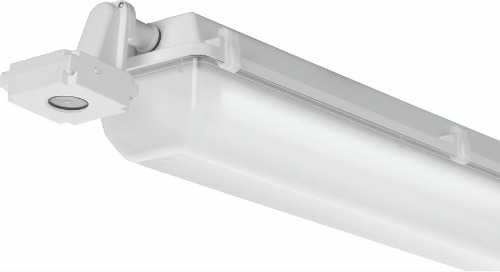 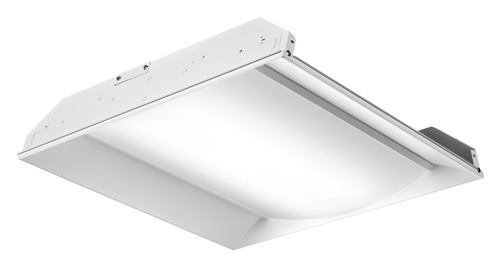 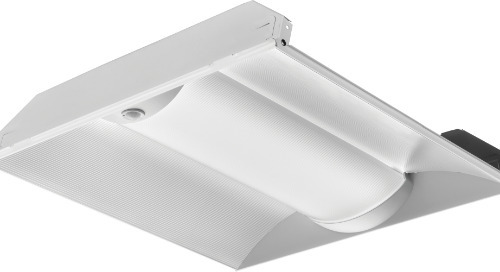 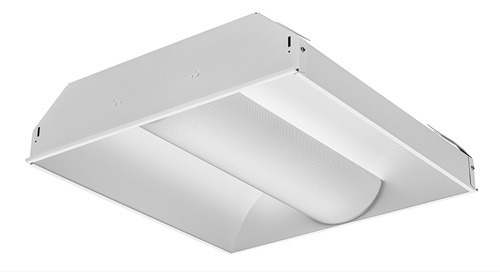 Also, don’t forget about the KAXW LED wall luminaire which compliments the KAX LED area luminaires, providing a site-wide lighting solution. 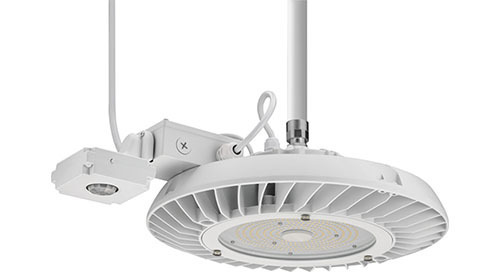 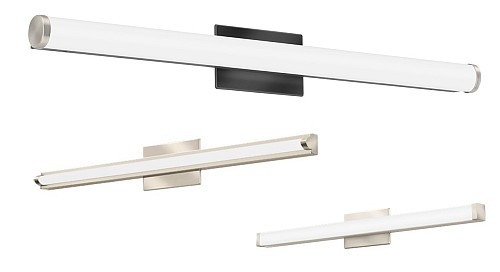 The versatile KAX LED family is the best answer to virtually any area lighting challenge and provides you with the confidence that of a value-driven solution with the Lithonia promise of high performance and quality.